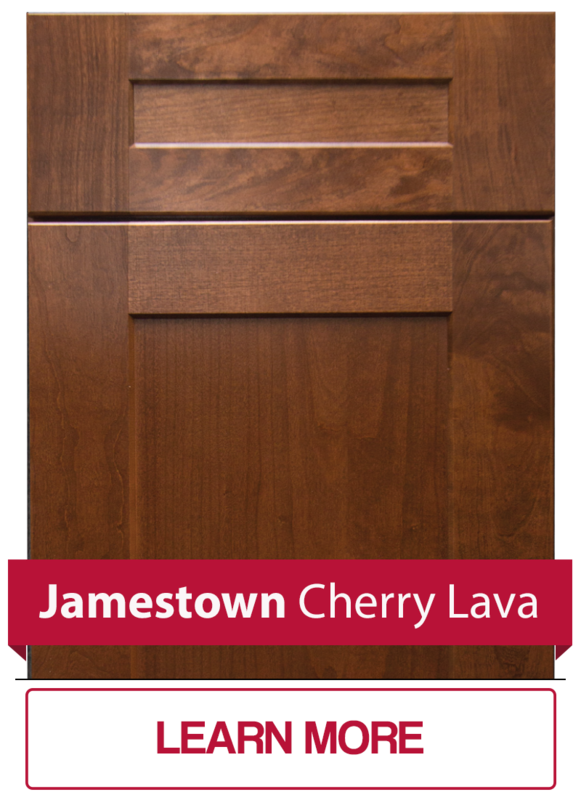 Come visit our St. John, IN or Mokena, IL showroom today to see our Spring Orchard Vanities on display. 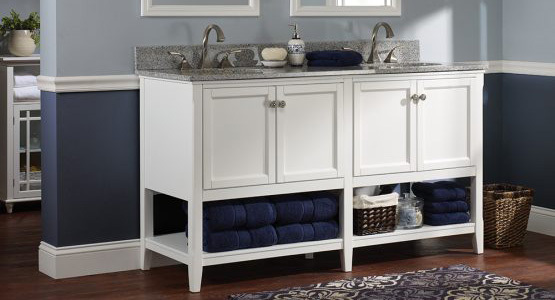 Our 4 In-Stock complete vanity lines are ready for your home or job site TODAY. It is as simple as coming to visit our showroom, choosing yours style and size, and then picking up your vanity from our Cedar Lake Distribution Center all before the kids get out of school. 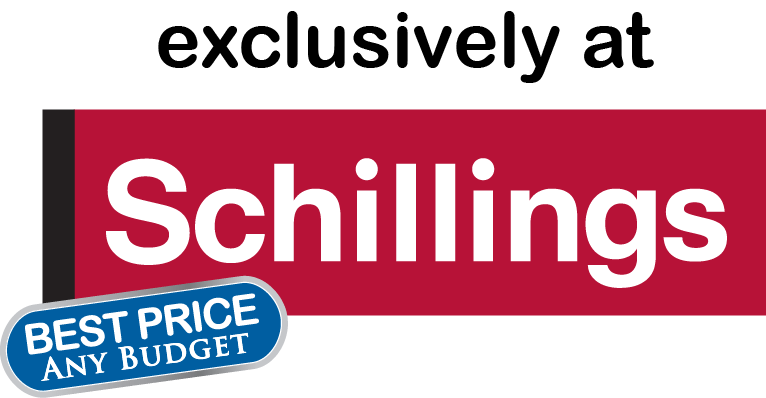 Schillings understands that no one wants to be held up with waiting for items to come in to complete projects such as a bathroom remodel, which is why we have developed our Schilling Exclusive In-Stock Furniture Vanities. All of our In-Stock Spring Orchard Vanities are proudly made in the USA in our home state of Indiana. 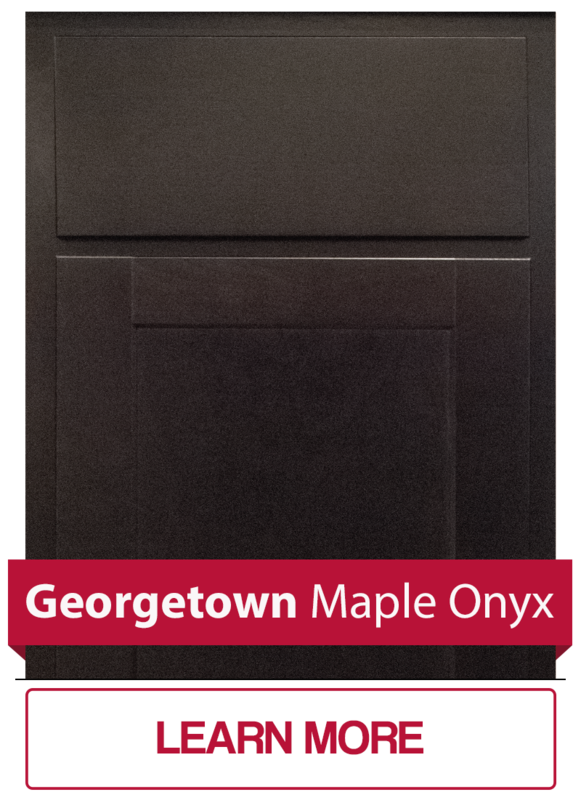 Spring Orchard vanities are proudly made in Nappanee, Indiana with the highest quality standards. The vanity line options range from entry-level to premium and cover many different options for any budget. There are nearly unlimited ways to create a unique look that is all your own. Did we mention they are all IN-STOCK and ready to take home? With four colors to choose from, you will not have any issues finding the perfect fit for your new bath or project. These in-stock vanities are unique and offer a style that can’t be replicated. No matter your look or style, Schillings will have what you need. We think you’ll agree Schillings exclusive In-Stock Furniture Vanities will make for one of the finest and most affordable vanity options in the industry. With an appealing design and great price, there is no way to avoid considering them for your next build. When you take a closer look, the choice is easy. 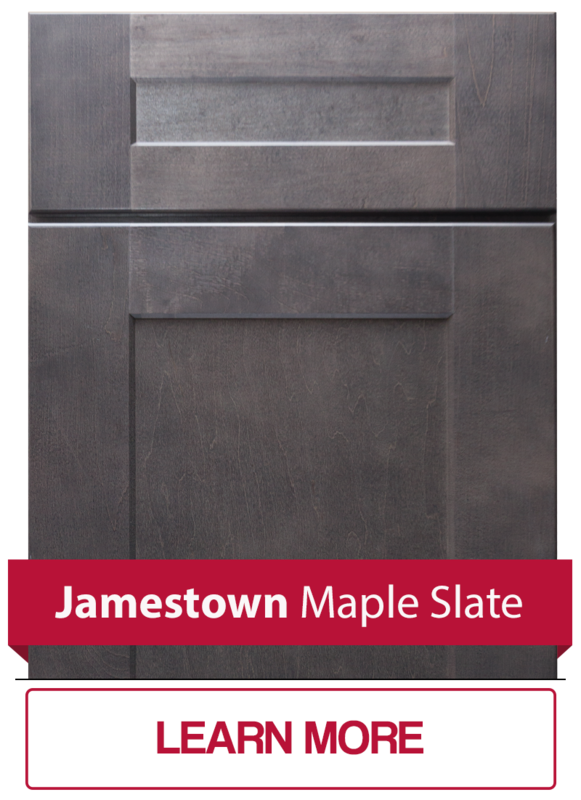 Come visit our St. John, IN or Mokena, IL showroom today to see our FOREMOST Vanities on display. Foremost offers an array of bathroom furniture that combines elegance with convenient storage. Their line features bath collections that range in style from traditional to modern, with everything in between. Foremost vanities, available in a variety of sizes, feature luxurious finishes and detailed hardware. Many of their bath collections offer mirrors, wall cabinets, medicine cabinets, and linen cabinets to complete the room and provide additional storage. These vanity line options range from traditional to modern and cover many different options for any budget. There are nearly unlimited ways to create a unique look that is all your own for your bath. Did we mention they are all IN-STOCK and ready to take home? With three styles to choose from, you will not have any issues finding the perfect fit for your new bath or project. These Vanities also offer a compliment of mirrors and wall cabinets to truly make your dream bath complete. With all these options, we are certain you will find exactly what you are looking for in your new space. 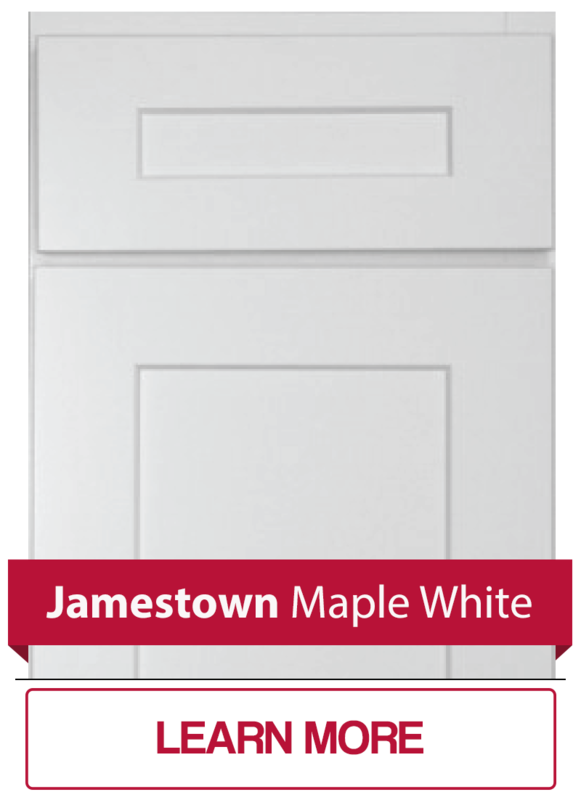 We think you’ll agree Schillings In-Stock Foremost vanities will make for one of the finest and most affordable cabinetry options in the industry. With an appealing design and great price, there is no way to avoid considering them for your next build. When you take a closer look, the choice is easy. Get the latest updates on sales, events, new product releases, and much more by subscribing to our Homeowner or Contractor Email List today.